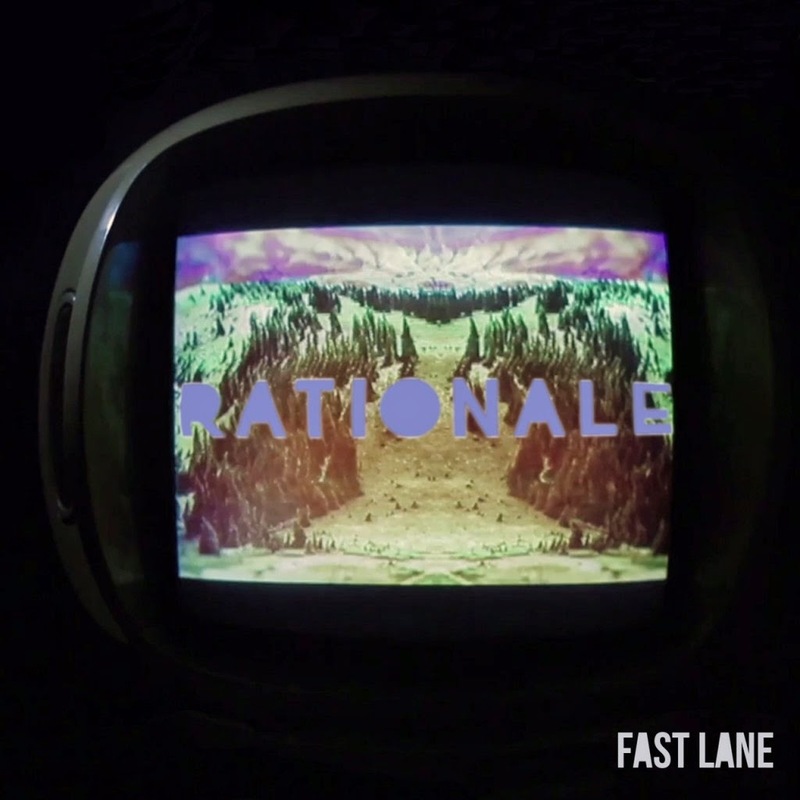 As the British weather takes a rather surprising turn hinting at the first signs of summer, London new-comer Rationale bursts on to the scene looking set to be the perfect soundtrack to the warm evenings ahead. Having been hard at work on his debut album in the shadows of darkness over the last year, Fast Lane serves to be the first material to emerge in to the light as we get a primary taste of his of shimmery production values. Coupled with some incredibly rich vocal talents, as far as debuts go, this is most certainly up there with the best of them. Indulge in its bubbling, effortlessly cool pop sensibilities below.